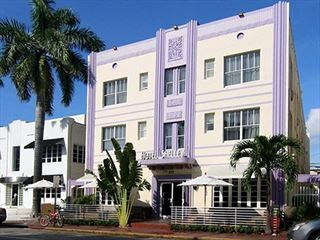 Blending contemporary decor with a historic location, The Chesterfield Hotel is located in the Art Deco district of Miami. Close to the bars, restaurants and shops in this area, you'll have plenty to do during your stay. A great value hotel situated in Miami's South Beach, the Hotel Shelley is a relaxed property with a friendly vibe - perfect for fun holidays in the sunshine, enjoying the dlights of Miami. 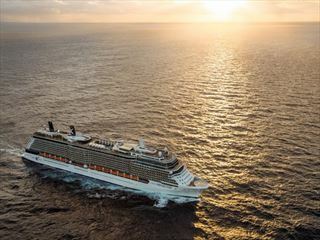 A gorgeous twin centre, combining the contrasting charms of buzzy South Beach Miami and laid-back Key West. 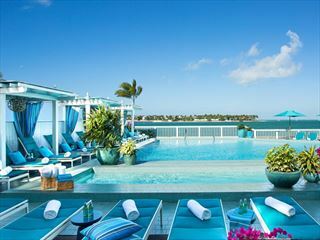 We've selected the cool W South Beach for your Miami stay and the hip luxury of Ocean Key for your time on Key West. 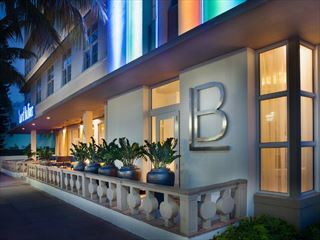 Located in the heart of South Beach, the National is iconic art deco hotel. The guest rooms and suites were designed as a tranquil and chic refuge from the hustle and bustle of the South Beach scene. 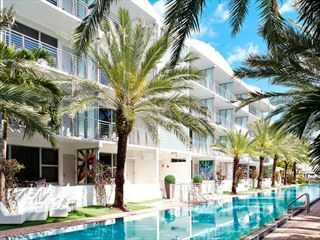 Situated close to Lummus Park Beach and within easy access of the bustle of South Beach, the Lord Balfour hotel is a quirky and stylish property. With a British-inspired bar and chic decor, this is a unique base for your Miami holiday.